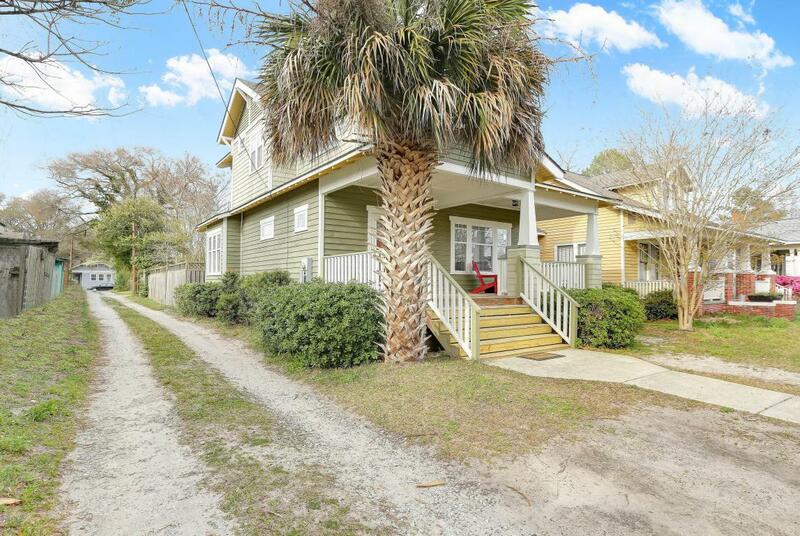 This is a charming home near very popular Carolina Place. Built in 2008, but looks historic. Situated on a nice lot, this home has three spacious bedrooms, and 2.5 baths. 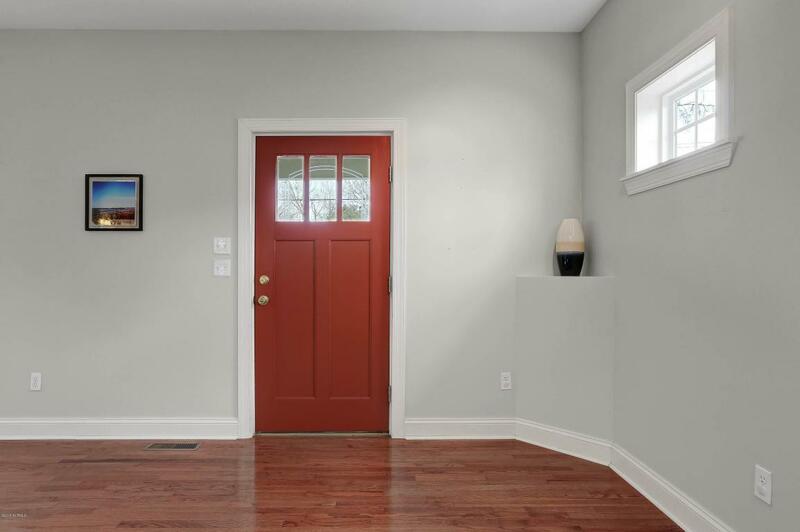 From brand new stainless appliances, granite kitchen countertops, upgraded cabinets, wood floors, fresh paint throughout and much more, this house has it all. Whether in the living room by the fireplace or entertaining in the dining room, you are aware of the attractive windows and openness of the home. 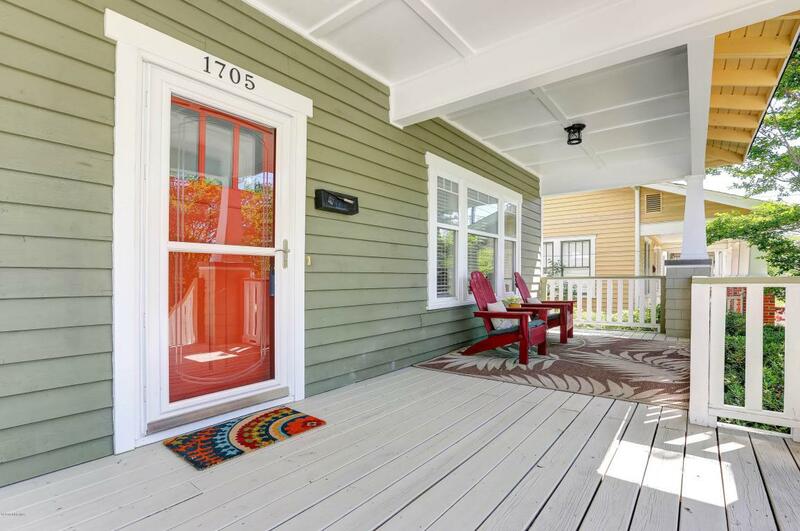 Home offers private off street parking through alley access and a welcoming front porch. Close to Wallace Park with playgrounds, fields, and picnic area. Also a nearby Port City Java and Burnt Mill Creek Wine Bar, plus only a few blocks to the Historic Wilmington Downtown area. So come and take a look at this property. 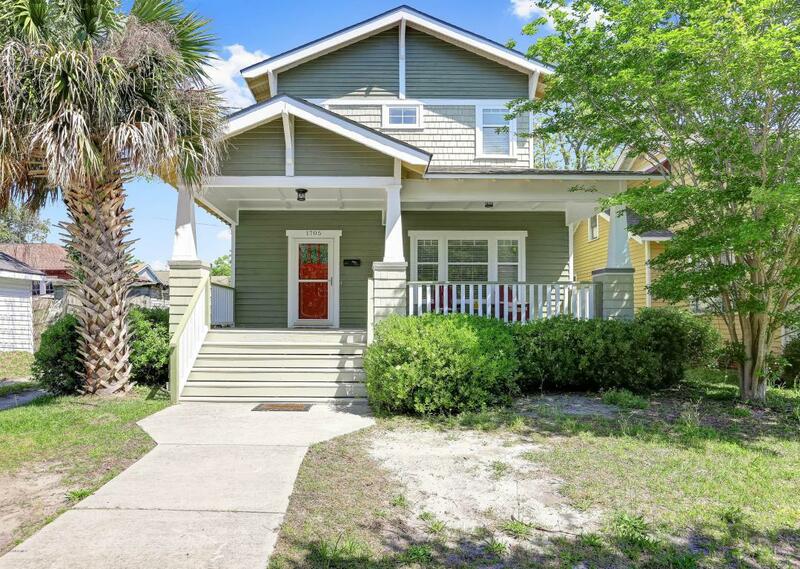 Listing provided courtesy of Nilesh Jethwa of Nexthome Cape Fear.